Maybe Sydney is laughing because her picture is being taken. 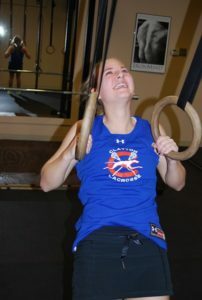 Or maybe she's laughing thinking about how much better her lacrosse game is going to be this year. 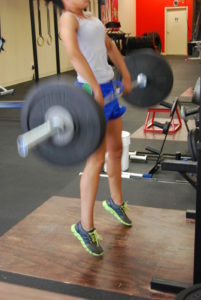 Or maybe she's just laughing because CrossFit is so damn much fun!! Yep, that's our guess. … [Read more...] about Who knows? Yes, she’s as fast as she looks. Last year Alex was Top 10 in State in 100 and 200 Meter sprints. 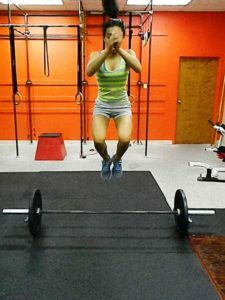 Since starting with Gateway CrossFit in August, she's put on 5 pounds of muscle, nearly doubled her loads in the Back Squat and Deadlift, and is coming out of the blocks much faster. Her competition had better be working hard this winter! … [Read more...] about Yes, she’s as fast as she looks. 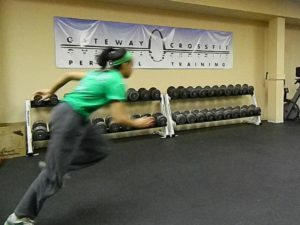 [youtube=http://www.youtube.com/watch?v=hhI4h_b8JCA&feature=youtu.be]The capacity for the student-athlete to develop strength, speed, power, and stamina is phenomenal. 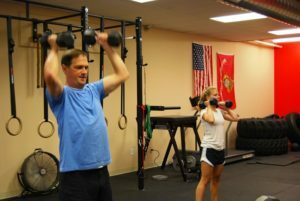 The opportunity to maximize those results are second to none at Gateway CrossFit. 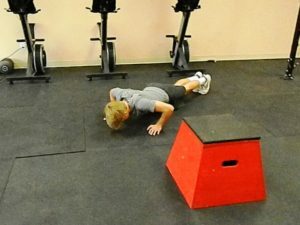 As a Personal Training studio, we have the ability to invest individualized attention into our student-athletes. 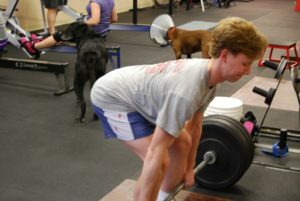 As experts in teaching technique in the "big lifts" and the "Oly lifts", we have the expertise to provide the student-athlete with a … [Read more...] about Can you say, “scholarship”?